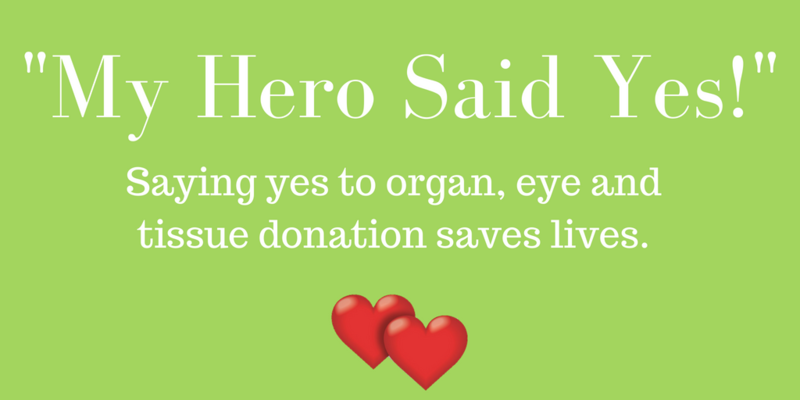 Are you one of the thousands of Wyomingites who have been touched by organ, eye, and tissue donation who may be interested in sharing your story more widely? We’d love to hear your story. Please reach out and share if you have a personal connection to the cause: transplant recipients and their loved ones, donor family members, patients on the waiting list and their loved ones, family and friends of those who have lost their life waiting, living donors, etc. By submitting this form you authorize Donor Alliance, the Rocky Mountain Lions Eye Bank and its partners to prepare, use, edit, copyright, reproduce, publish and exhibit the name, photograph(s) and story in connection with traditional, digital and social media advertising and marketing. You acknowledge that any photograph(s) and materials submitted or taken by or on behalf of Donor Alliance/RMLEB are the property of Donor Alliance/RMLEB and may be used for any lawful purpose. You will receive no compensation and hereby waive any approval of the finished product.